As one of the top real estate brokerages in the area, you know we love homes — especially Northern Colorado homes. And if there’s anyone who knows how to decorate a NoCo home, it’s a NoCo local. These local businesses and showrooms in Fort Collins, Loveland and Windsor prove that time and time again. Next time you’re shopping for furniture, wall hangings, lighting and accessories, make sure these businesses are on your shopping list. From one-of-a-kind barn wood tables to the perfect throw pillows for your new couch — you’ll have everything you need (and more!) before you know it. Lighting is one of the most important fixtures in any room; it can completely transform a design and the professionals at The Light Center know that. And lighting isn’t all they do! The Light Center in Fort Collins has been family-owned and locally operated since 1971. Larry Edwards and Jennifer Guerriero employ many of the most experienced lighting consultants in the field and take pride in excellent customer service. Service and product options include both home and business designs, in-home interior design help, thousands of different bulbs and supplies, repairs, energy efficiency options, and landscape lighting with design and installation. The Woodley’s story began just south of us in Longmont. Today, you can find locations throughout Colorado, including one right here in Fort Collins. 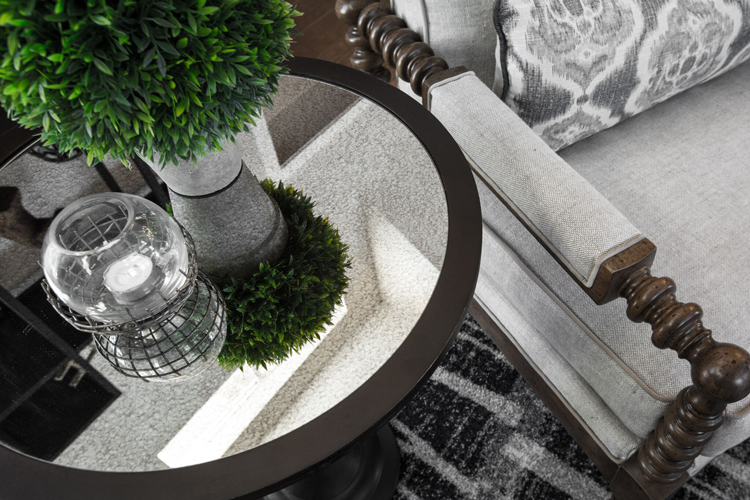 In the local showroom, you’ll be able to shop high-quality furnishings and speak with Woodley’s design consultants who offer free in-home consultations! Walnut Creek is home to an inventory that represents an eclectic mix of artisans, crafters and goods located in the historic P. Anderson Mercantile Co. building. Nearly everything in the shop is one-of-a-kind which makes it a perfect place for incredible home decor! In addition to being a great place to find wall hangings, furnishings and more, rummaging through the inventory is a fun experience all on its own! Check out Walnut Creek’s full vendor list online. Ten Thousand Villages is more than a typical home decor and gift shop. This unique, nonprofit organization partners with independent, small-scale artisan groups, co-ops and workshops from around the globe to bring you handmade goods and to help the creators put food on their tables. 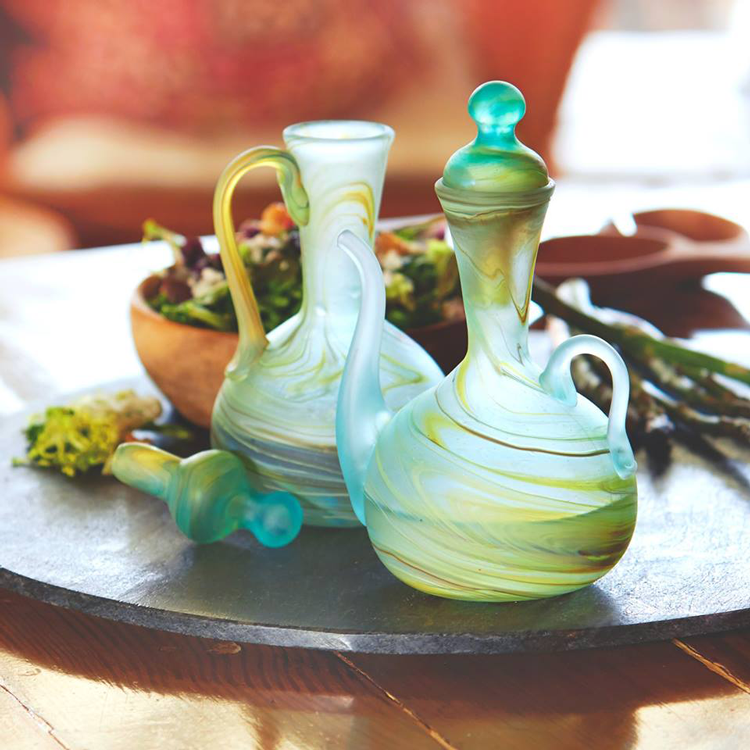 Since opening in 1946, Ten Thousand Villages has helped makers earn a total of $140 million! Their inventory of home goods includes handmade rugs, lamps, wall hangings, pillows, furniture, art, candles and so much more. The owners, makers and curators at Changeverything are inspired by brilliant colors, one-of-a-kind arts and, of course, fun. Inside their downtown store, buying furnishings and decorating your home becomes the most fun part of the moving, renovating or redecorating process. Follow the team on Facebook to preview what unique finds they have this week then stop in to see for yourself. If you’re shopping on a budget but still looking for high-quality furniture and decor items, Furniture Consignments by Kristynn is a great place to start. The team here only accepts good quality items with minimal wear and tear that are from non-smoking households and represent current, on-trend styles. That means, as a buyer, you can always find quality, gently used pieces here and the inventory is always rotating! Sense of Place is celebrating its 23rd year in 2018 as a locally-owned destination for home goods, gifts and decor. Their adorable Old Town Square store boasts an inventory of candles, garden decor, seasonal items, pillows, upcycled pieces, wall art and so much more — all hand curated to showcase quality and charm. Swing by to explore the shop and see for yourself! Roughing It In Style is a family-owned furniture, home decor and interior design store originally founded in 1997 in Wisconsin. When they opened their third and newest location right here in Fort Collins, the family brought their unique brand of lodge style and personalized service to the homes of Northern Colorado. 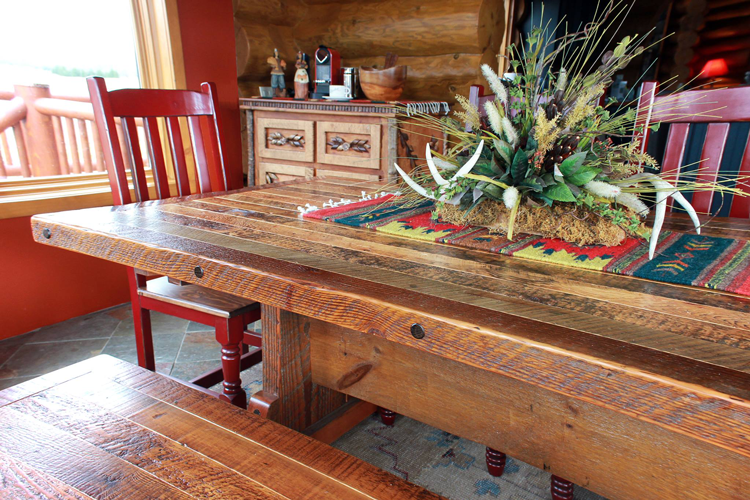 Ever since, we’ve known just where to go for rustic and reclaimed barn wood furniture as well as lighting, art, custom cabinetry, gifts and more. In addition to offering a showroom filled with unique items and cozy furniture, the Roughing It team of professional designers can help ensure everything looks just right in your space. Real Deals is a chain with locally-owned franchises throughout the country. The Fort Collins store is family-owned and offers all the home decor, furniture and fashion items expected from the best boutiques and shops. 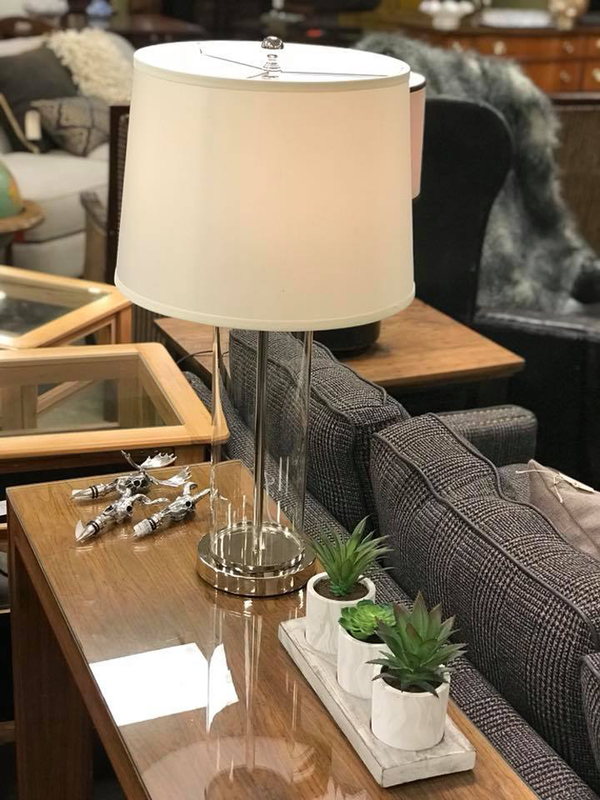 The home goods lineup includes clocks, mirrors, lamps, fine art, garden decor, seasonal decor, candles, kitchen items, bath decor and so much more. Interior Design Concepts is both a furniture showroom and an interior design team located just 20 minutes from downtown Fort Collins. Specializing in residential homes, their team creates designer looks using high-quality furniture, accessories, custom pieces, tile, carpet and more. Swing by the Windsor showroom to meet the team or simply to shop for your next favorite couch! 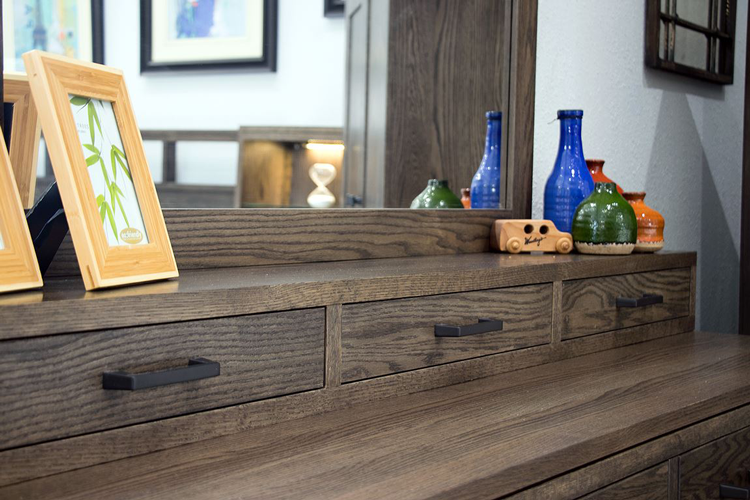 Just 30 minutes from downtown Fort Collins, Loveland Furniture & Decor is a family-owned, destination showroom offering discounted furniture and mattresses. As an authorized dealer of several national and international brands, you can find some of Northern Colorado’s coziest, tried and true furnishings right here. Check out the online catalog to preview the showroom. Do you have a go-to place for decor? If you have a favorite Fort Collins or Northern Colorado home decor store, give them a shout-out in the comments below! We write about local events & home inspiration. Search real estate in Northern Colorado.